In two days, the world will collectively vow to be better. Gyms will be packed, screen time limits set, bad habits quit, lists of goals written and hung with care. As the New Year dawns, the resolutions will be as resolute as they’ll be all year. But the world won’t change all that noticeably, and the lofty ambitions will soon take a back seat. Why? Because in the quest for self-reform, we often forget who we truly are and what sustains us long-term. We fall hard for culturally acceptable resolutions that target our body and mind but leave our soul hanging. And yet, prioritizing our soul’s growth is actually the key to success in all healthy ambitions of mind and body. So how do we get there? This is an excellent prescription for spiritual growth. Seek first the Father’s forgiveness and stand confidently in it, so as to know Him better and become strong enough to defeat the Evil One. What strikes me most is that Saint John does not once mention a timeline, dollar amount, or guilt trip. He gives us a guide, a resolution for growth based in relationship. And indeed, that’s our ultimate goal: eternal relationship with God in heaven. Our other resolutions—and the motives behind them—should simply be a vehicle to help get us there. This year, instead of tacking mind or body at the top of the list, what if we resolved to first focus on our souls? What if it was less about checking the box and more about relationship? What if, instead of chastising ourselves for what we’ve failed to accomplish, we spent more time each day soaking in God’s love for us? That, my friends, would make the world a better place. 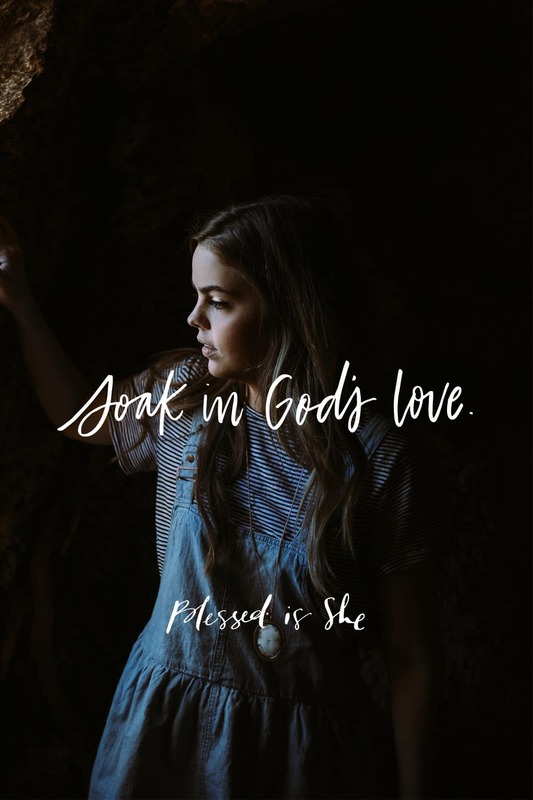 What if it was less about checking the box, and more about soaking in God’s love for us? Resolve to start out the New Year right with a trip to confession, so you can freely bask in the gift of God’s Mercy, grow in acceptance of His Love, and learn to conquer the Evil One’s advances.